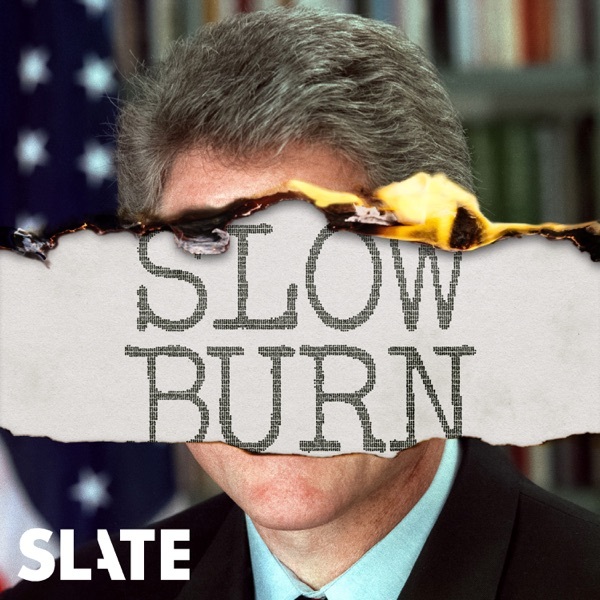 When Bill Clinton went to Washington, rumors and accusations from his Arkansas past went with him. But even his most dedicated political enemies couldn't predict where their efforts would lead. Jackson sounds bitter and jealous.